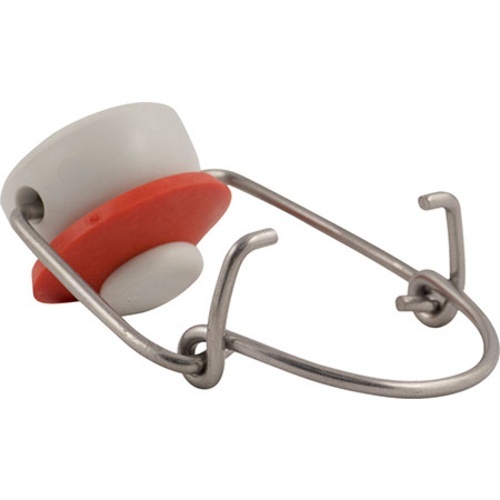 Replacement swing top for 64 oz swingtop (GL518) bottles. Includes the wire bail, plastic top, and rubber gasket. Sold individually. Bottles not included. I make my own growlers (I'm a potter) and I need a good top for them.